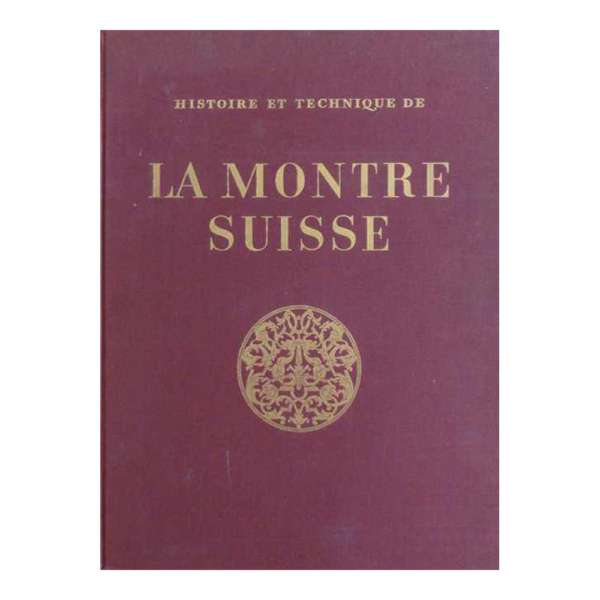 LHistoire et Technique de La Montre Suisse By Alfred Chapuis and Eugene Jaquet. Published by Urs Graf-Verlag, Olten, Switzerland, 1953. Large red cloth with gilt lettering and medallion from cover, gilt lettering spine, 27o pages with index. 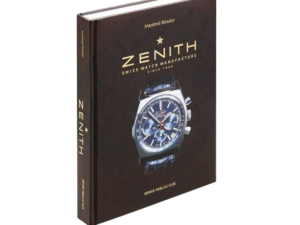 Includes numerous b&w and color photo illustrations. spine faded,front cover, top edge of front/rear covers somewhat discolored, and the pages have foxing. Overall a sound copy of this book. In French.